Here at Lennon, Camak & Bertics, PLLC, we hope to provide potential and existing clients with the best resources possible when it comes to understanding all the ramifications of their workers’ compensation and/or social security disability claim. That’s why we put together, for your review and consideration, this brief list of a few of the more important websites that might be applicable to your case. 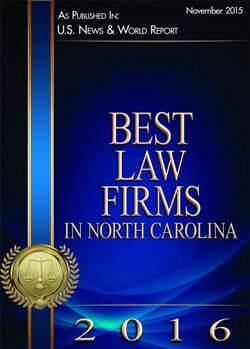 Feel free to call us with any questions at (919)-856-9010. U.S. Dept. Of Labor, Occup. Safety & Health Admin.